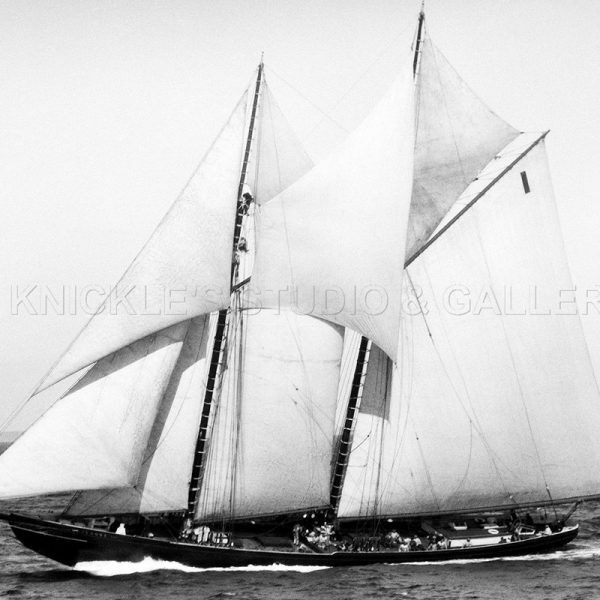 Knickles Studio was founded in 1921 in Lunenburg, Nova Scotia by marine photographer John Knickle. 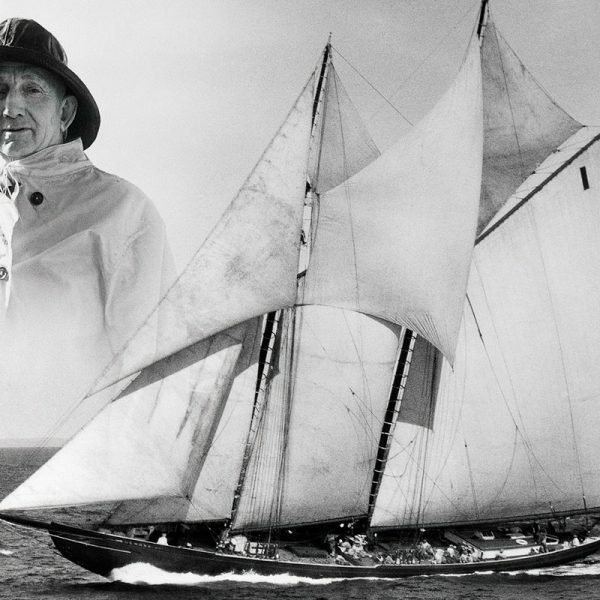 John Knickle was a member of the Professional Photographers of the Maritimes and the Professional Photographers of Canada. 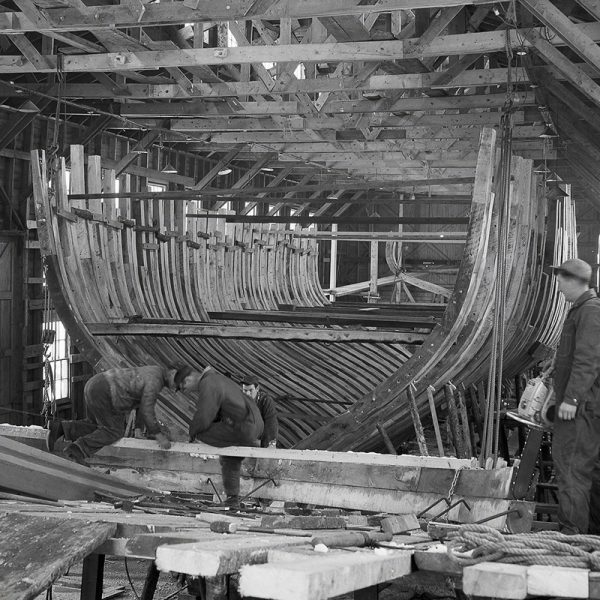 Lunenburg and surrounding area are known for its shipbuilding expertise, especially the pride of Nova Scotia the Bluenose. 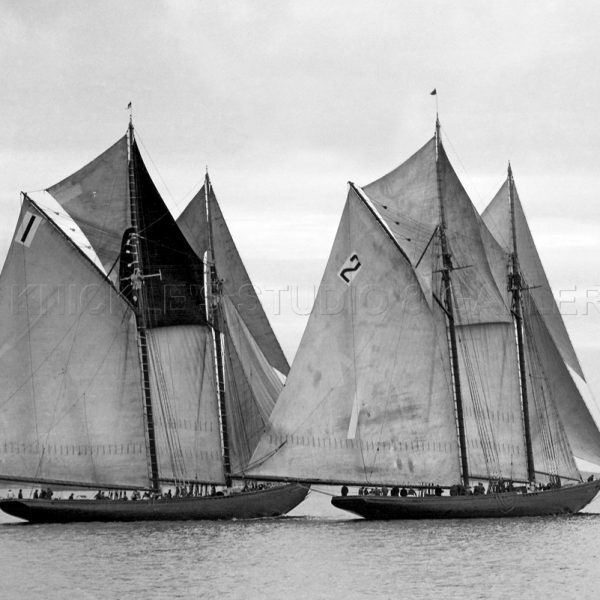 John Knickle and his camera captured many of the ships built in this era in time. From the construction, launch, and trial runs, the Knickles negatives capture the history of shipbuilding. However his art of photography was not limited to ships, there are many wonderful photos of the surrounding area in the collection. 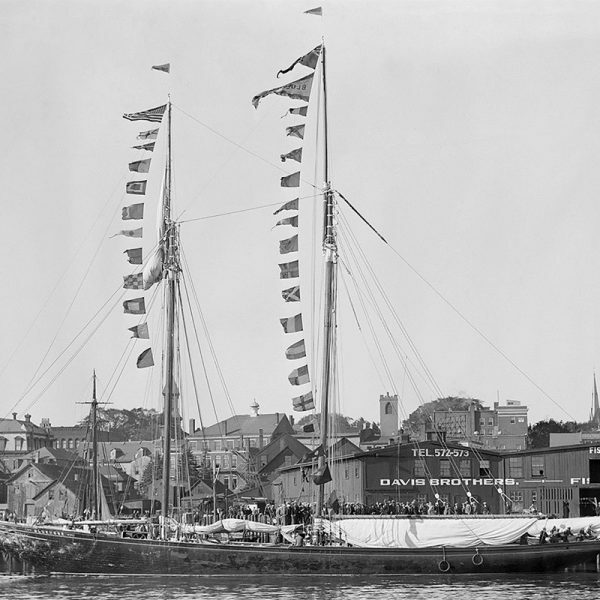 John Knickle and his wife Florence operated the studio on Lincoln Street in Lunenburg until 1965 when it was sold with its inventory of historic negatives to W.L.Eisnor. 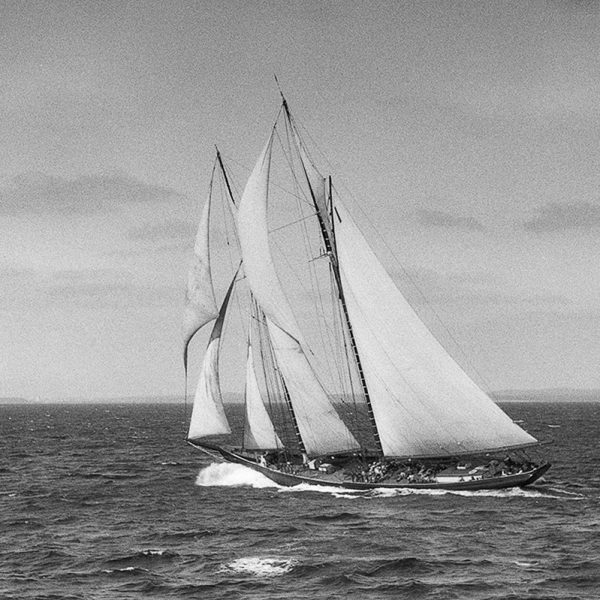 In 1999 the studio and negatives were sold to current owner John Kingwell, who continues to grow the collection through his own photographic skills as well as by acquiring historic negatives. Besides prints, we offer professional custom framing services. Our images are also available for wholesale and commercial purposes; please review the appropriate section for more details.